As MLB’s tour of Cuba begins, it’s worth taking a look at the life of Esteban Bellan, Cuba’s first major-league player. This is Extra Mustard’s Dead Dead Ball Ballplayer of the Week, a new feature we’ll have every week to help you get through the baseball off-season. When the Rays play the Cuban national team in Havana on Tuesday, Esteban “Steve” Bellan will be the reason why, at least in part. Bellan, born in Havana in 1849, was the first Cuban to play in the major leagues and later helped grow the game in his home country. When Bellan was a teenager, he and his older brother left Havana to study at St. John’s College in the Bronx. The school, later renamed Fordham University, fielded a baseball team called the Rose Hills and Bellan joined the varsity side when he was 16. In 1868, after his time at St. John’s, Bellan joined the Unions of Morrisania, a team from the South Bronx. He spent one season with the Unions before moving upstate to join the Troy Haymakers, where he played for four years. In 1871, the National Association became a professional league, making Bellan the first Cuban in major league history. 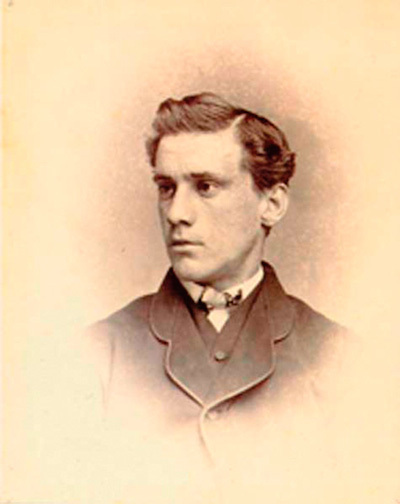 His last major-league season was 1873 with the New York Mutuals. In 30 big league games over three seasons, Bellan batted .251 with a .585 OPS. Bellan returned to Cuba in 1874, where he continued his career there as a player and a coach. Bellan died in Havana at age 82.